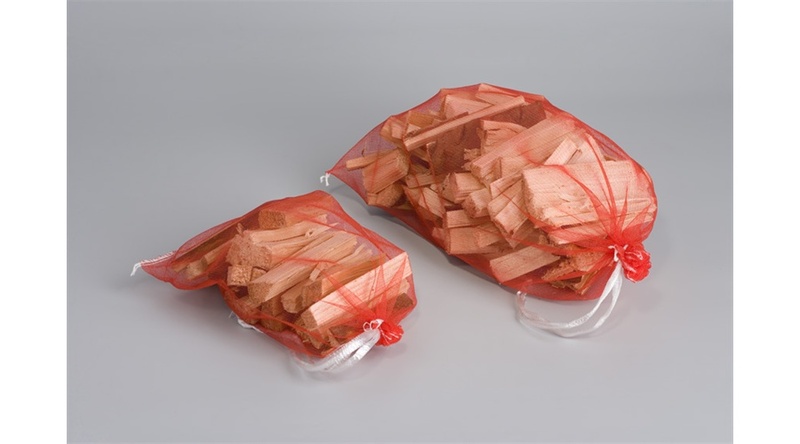 Polyethylene net bags woven or knitted from a single thread and available in different mesh sizes and densities. 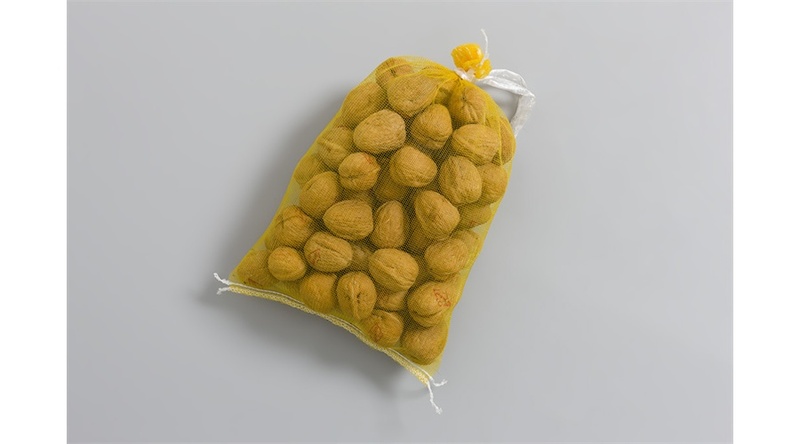 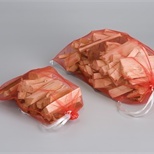 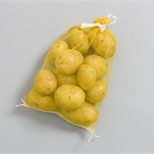 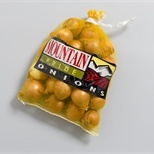 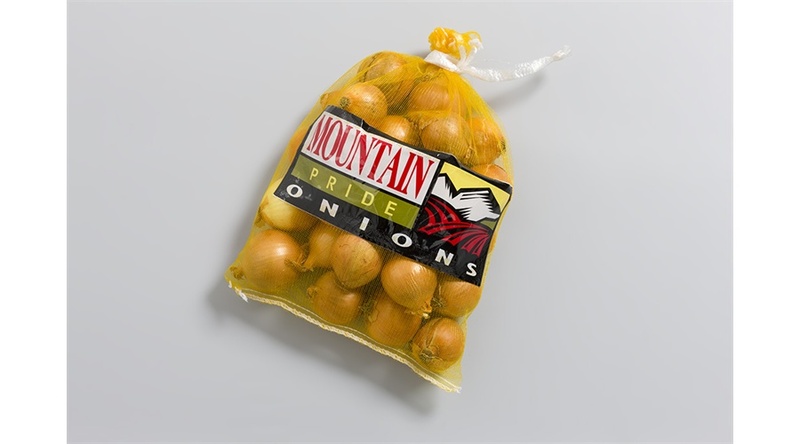 Woven monofilament net bags are commonly used for packing hard skin products. 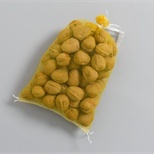 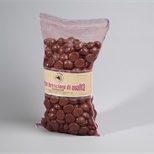 L-sewn net bags without drawstring in various sizes to suit the product to be packed and its weight. 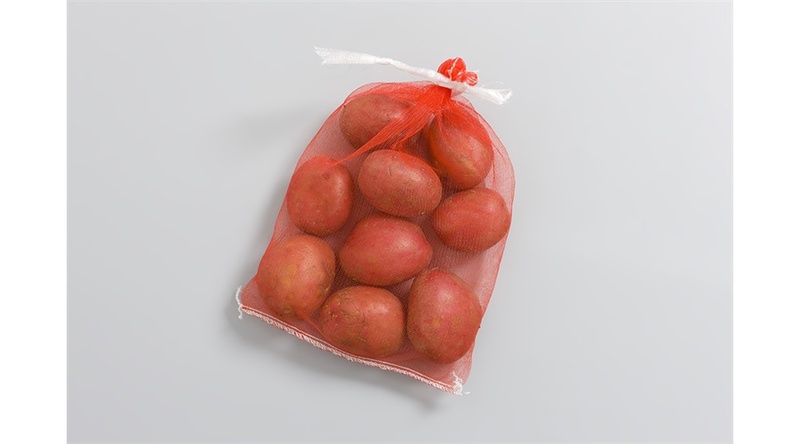 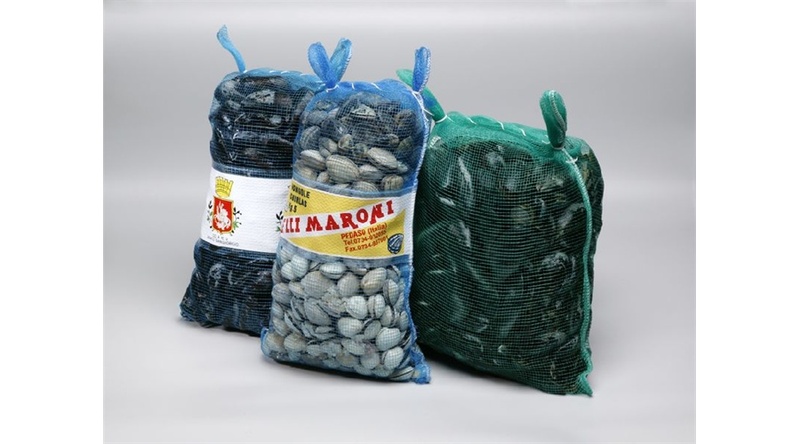 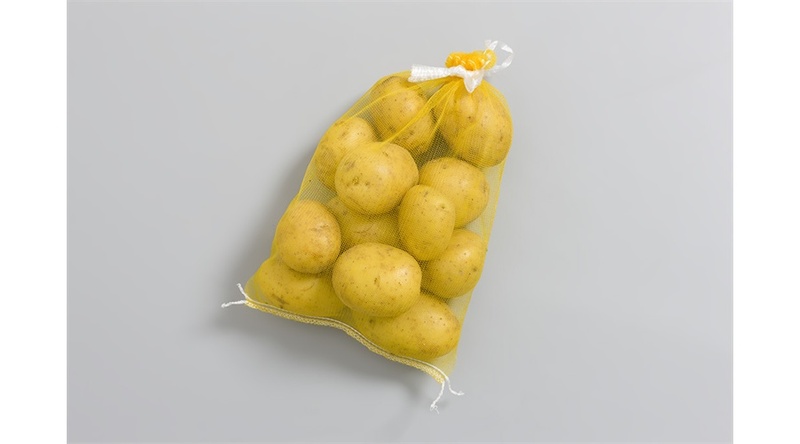 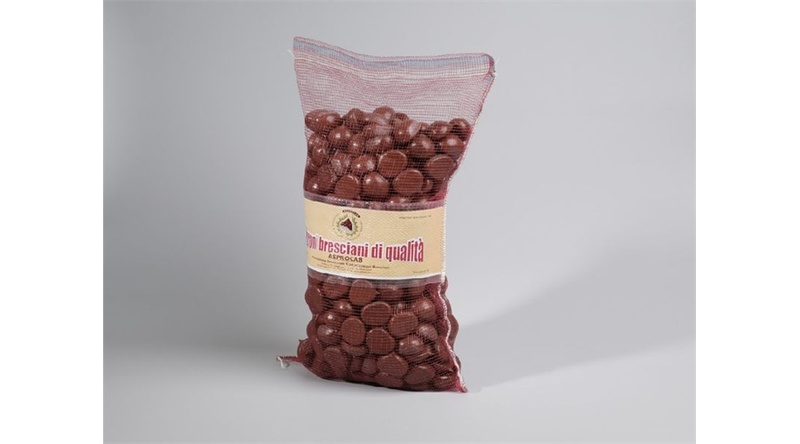 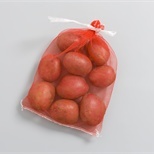 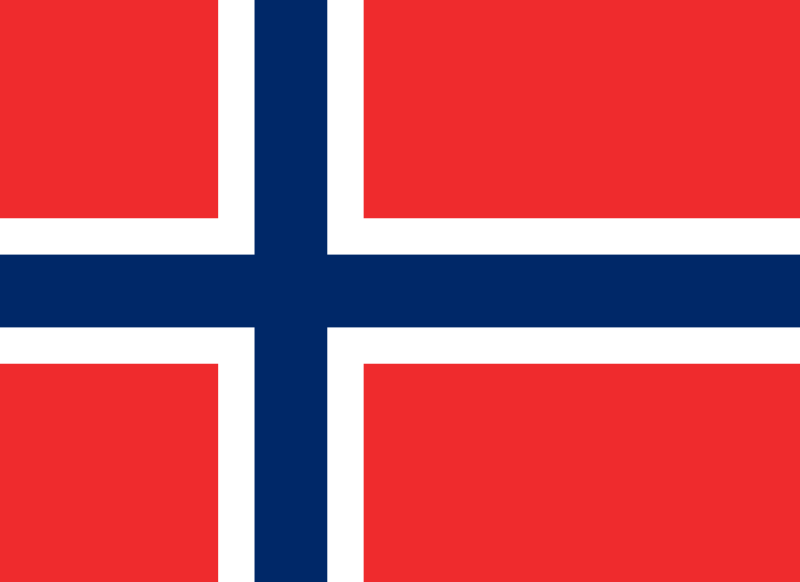 Knitted monofilament net bags are softer and therefore more suitable for products with softer skin. 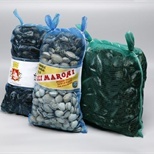 L-sewn net bags or circular knitted net bags with sewn bottom can also be supplied on a wicket and with plastic label.